Perfect Condition! Wonderful 2-Sty nestled on private wooded fence lot! All New Kitchen, new upgraded cabinetry, Granite countertops, Updated appliances! Bright and Open Breakfast area, Large Walk-in Pantry! Hardwood Floors on Main. 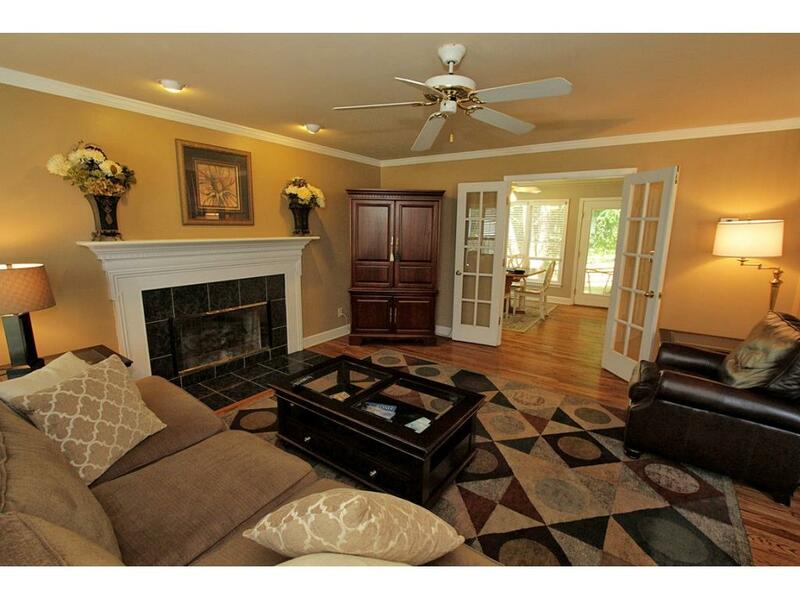 Spacious Family Rm w/ Cozy Fireplace, Open Formal Dining Rm. Upper Bonus-Potential 4th Bedroom, Spacious Master w/spa bath. Wonderful Fenced Backyard with large trees and patio! 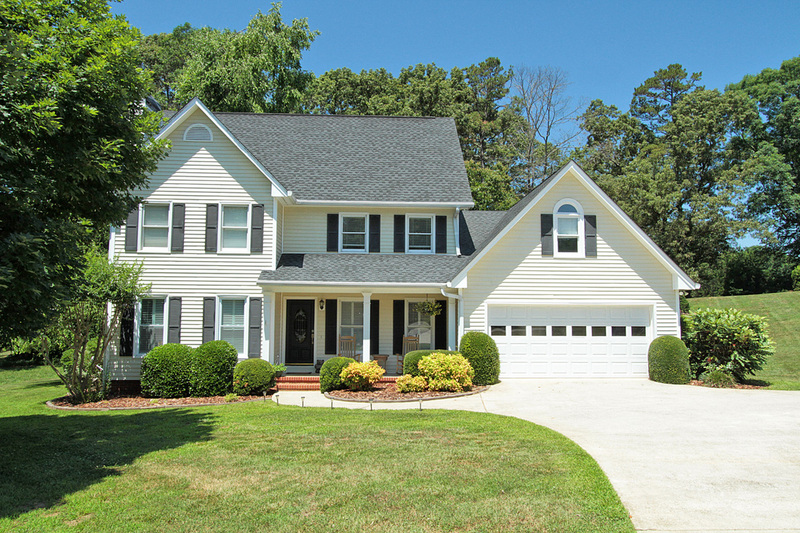 Great location-near lake Lanier and great Hall county schools. Roof and HVAC have been replaced. Call today for appointment to view this lovely Home!